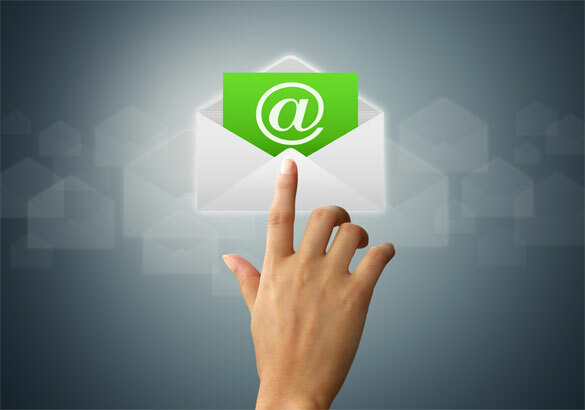 Email marketing can be a great way to reach and engage your supporters. It’s relatively inexpensive (particularly if you use a donated service like Vertical Response), can get your message out immediately, and allows you to segment your messaging to different audiences. 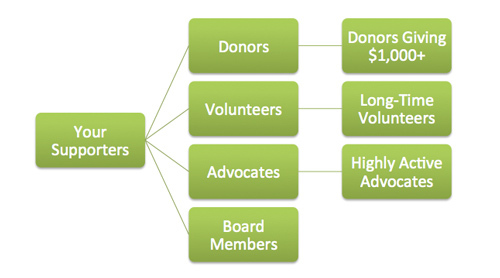 Another great perk is that you can learn a tremendous amount about what your supporters care about. You can test which subject lines are most compelling to them, and what types of articles they’re more likely to read. This insight can help hone the rest of your online communication strategy. And also consider using a third party to grow your list like Change.org or Care2. Learn more here about how that works. The more you know about the people on your email list, the better you can speak to them. Include a category or column in your email list to help understand what type of supporter they are. Better yet, use an email service that integrates directly with your CRM system, so you can easily generate separate mailing lists for recent donors, volunteers, advocates, partners, or people who used to support you but haven’t donated in awhile. Then tailor your messages accordingly. Recent donors will appreciate knowing what impact their donations made. Partners appreciate recognition for their role in your programs. And supporters who haven’t donated in awhile might benefit from an extra appeal that others don’t receive. Follow these 4 best practices to boost your open rates. And make sure that once you’ve convinced your supporters to open your message, what they find inside is attractive and compelling. Your message should be clear, short and to the point. Most people won’t spend even a minute reading unless they’re highly committed to your organization. You’re sending a message to get your supporters to do something, so it should be crystal clear what you want them to do and how they should do it. We recommend using big clickable call-to-action buttons (like the one above) that jump off the page and are easy to touch from a phone. That old adage about a picture being worth a thousand words is even more true with emails. Convey everything you can with a powerful image and keep your text to a minimum, but just make sure you do start off your message with a few phrases. Or better yet, embed a thumbnail photo with a link to a short 20 to 30-second video in the email. People will actually watch it and your email will stand out from the rest as something fun and enjoyable that broke the monotony of their morning. A feat like this will increase the chances that they’ll open your next email as well. Don’t EVER send an email out without testing your hyperlinks and overall impression and messaging. Having to send out a follow-up apology message is much worse than spending some extra time to get it right. We recommend always sending to a few colleagues for feedback, and using the 3-second rule: open for 3 seconds then close, and see what jumped out at you. Did it match the main message you’re trying to get across? Also, make sure your template is mobile friendly (i.e. 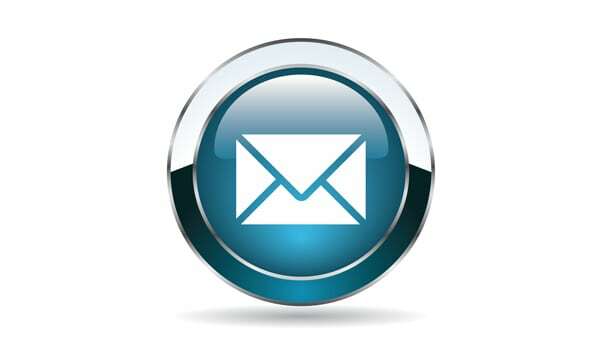 doesn’t use two columns or small font, and is easy to read) and displays properly across email systems and devices. Email on Acid is a great tool to help test this. How to Your Email Open Rates Measure Up?